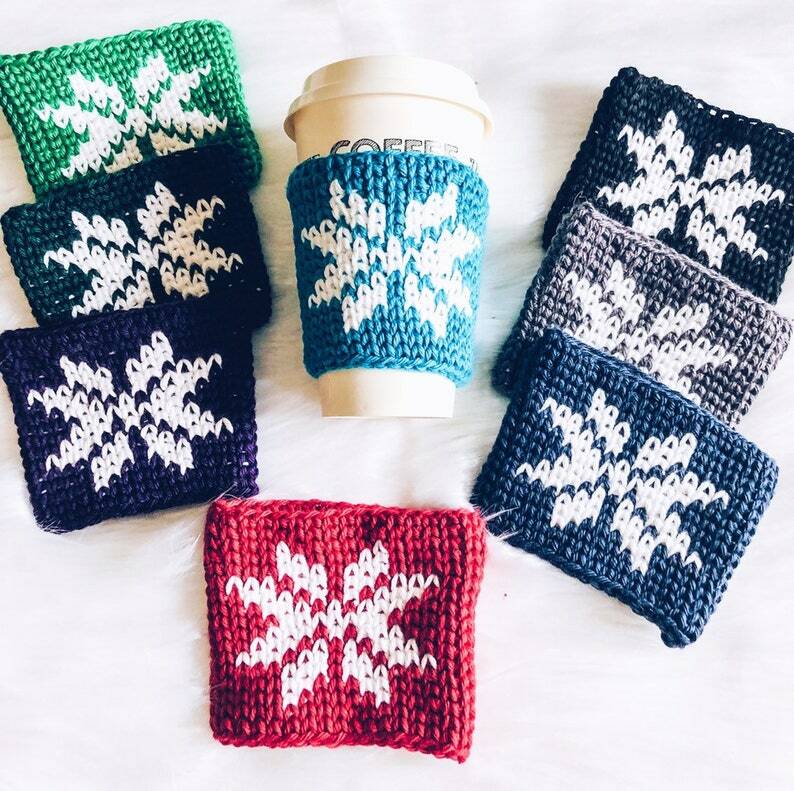 The Essential Coffee Cozy is perfect for your To-Go cup! Fits without slipping and keeps your hot drinks hot, and keeps your hands warm and dry! Fits most To-Go sized cups. *cup pictured is a 14 oz. cup. Will fit up to a 20 oz. shaped cup.